PC Matic Pro and MSP Partners -- Register For Your Free ChannelPro Seats Now! The ChannelPro SMB Forum 2017 in Iselin, New Jersey is taking place November 2, 2017 and YOU’RE INVITED TO JOIN US! We are a proud sponsor of their upcoming event. Spend one day with the ChannelPro event team and they’ll send you home with all the expert sales, marketing, product, and operations advice you need to grow your revenue and boost your bottom line. The perfect event for I.T. integrators and managed service professionals looking to grow their business. 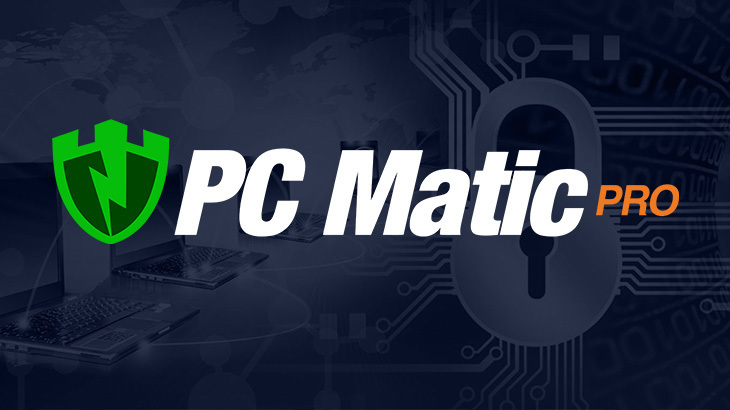 Calling All PC Matic Pro & PC Matic MSP Partners!! When registering, please use “pcguest” as the promotional code to reserve your seats free of charge. Mark your calendar for an amazing, all-day event on November 2, 2017. Be sure to visit our Vice President of MSP Sales, Mike Sexton, at the event! PC Matic MSP, PC Matic Pro - Channel ChannelPro, PC Matic MSP, pc matic pro. permalink.